With the release of Darkest Dungeon’s DLC Crimson Court, many players were caught off-guard by the ferocity of the Crocodilian -- a mini-boss you can encounter during what seems like a routine quest. 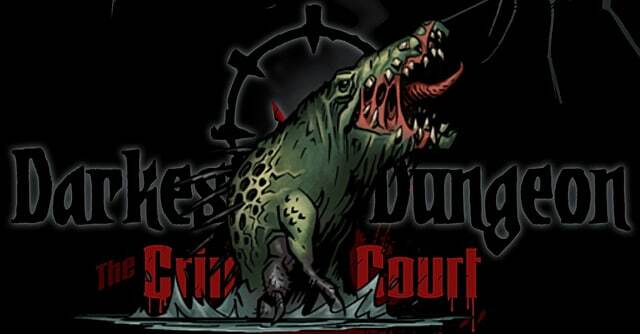 The Crocodilian is one of those mini-bosses that are harder than final bosses, especially because you encounter Crocodilian during the first quest in Crimson Court. 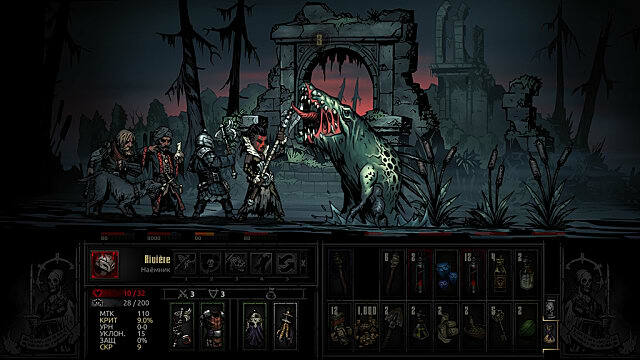 Like many of the bosses in Darkest Dungeon, there’s a good way to deal with Crocodilian that might not be the way you usually deal with enemies, but makes the fight against him much easier. 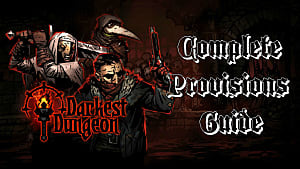 Bear in mind: Red Hook Studios released an update on June 21 that reduced Crocodilian’s max HP and prevented it from healing while submerged on Apprentice and Veteran levels. Resolve 0 or 1 heroes participate in the Apprentice and Veteran level difficulties, and may or may not have a better time fighting Crocodilian because he can’t self-heal -- but either way the mutated croc still deals hefty damage. I’m tackling this fight from the perspective of Resolve 2 and above heroes, so Crocodilian can Submerge and self-heal during the fight. The Crocodilian starts the fight at rank 4, and only has two abilities that move it forward: Lurking Fear, a buff that nets it +20% damage and +10% protection, and Apex Predator, an attack that targets two heroes for large amounts of damage and moves Crocodilian forward 4. Note that Crocodilian can only use Apex Predator after it uses Submerge. 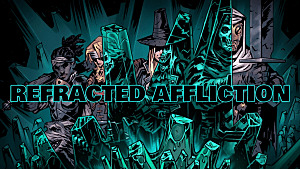 The attack Crocodilian seems to use the most – as long as it’s not in the front rank – is Swarming Corruption, which hits all four heroes, causes stress, and debuffs accuracy by 10. Submerge, however, is the ability that makes Crocodilian so hard to deal with. He gains +35 dodge when he’s Submerged, and automatically heals. The mutated croc can use Submerge at any rank, and the ability sets him up for Apex Predator. Crocodilian only has 50% stun and bleed resistances, and takes two actions every round -- so a stun that gets through severely limits the amount of damage he can put out (or heal), and a bleed is twice as effective. In addition, the croc only has a 35% move resist, so keeping him in the back rank to stop him from using Teeth Rake – a medium-damage ability that bleeds, stresses, and pulls a hero 2 ranks forward – might be advisable, as well. Crocodilian has 109 health, which seems like a lot until you start stacking bleeds on him. 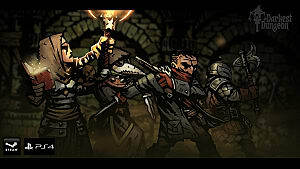 Those two actions per round mean heroes like the Houndmaster, Jester, and Highwayman can keep applying bleeds until Crocodilian kills himself. Hero choice can be extremely important in the Crocodilian fight. Vestal is a great choice because of Dazzling Light – which she can use from the back ranks to stun – and Divine Comfort, which can help mitigate the damage from Swarming Corruption. 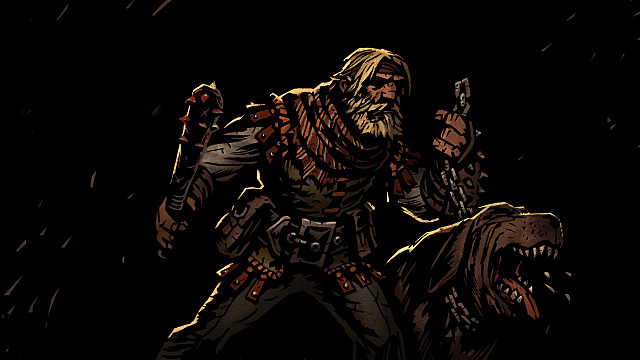 Highwayman and Jester both have decent bleed attacks, in the form of Open Vein for Highwayman and Harvest or Slice Off for Jester. 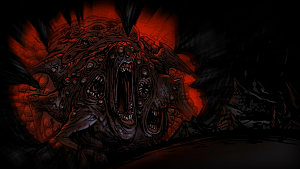 Hellion is also a good choice, for her Barbaric YAWP! and If It Bleeds abilities, though be warned that Barbaric YAWP! 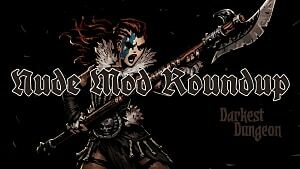 gives Hellion a damage and dodge debuff. 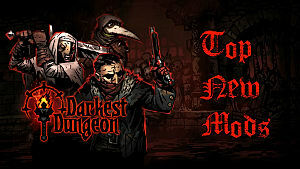 Houndmaster has a good selection of bleeds, along with Blackjack -- which has a stun with a high base percentage. The Flagellant gets a nod for this fight, mostly because of the decent bleed attacks he has and the insane Redeem ability, which he can only use if he has less than 50% max HP, but heals for 33% of a hero’s max HP. 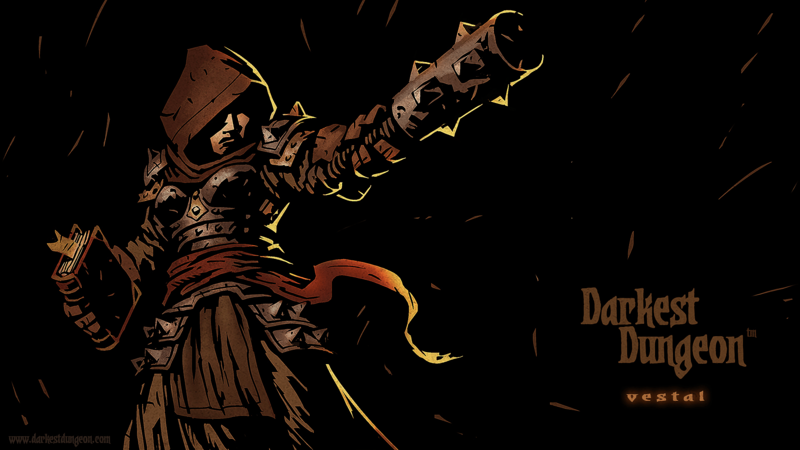 Additionally, if the Flagellant is killed, he will heal the rest of the party and stun all enemies – which isn’t exactly something you want to happen, but it’s nice to know he’ll go out with a bang. Like most of the rest of the game, Crocodilian is an enemy you have to outsmart and endure. 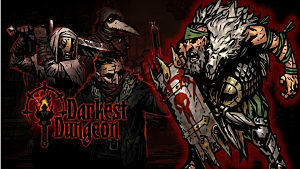 Darkest Dungeon won’t do you any favors if you come to the fight unprepared, and attempting to simply run roughshod over him with sheer damage will most likely get your heroes killed. If, however, you plan your attack accordingly, and bring heroes that will counter the Crocodilian’s strengths and target his weaknesses, the fight should go well. 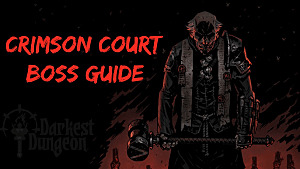 And you can continue through the Crimson Court without too much trouble. Got any strategies for beating Crocodilian we didn’t mention? Let us know in the comments. 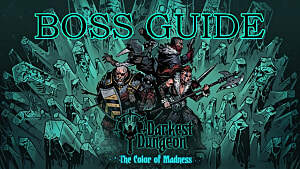 And be sure to check out the rest of our Darkest Dungeon guides to ensure that you stay alive and keep your mind intact in this punishing game.